Google has just backed its second Indian startup in the last four months. After investing in Bangalore-based Dunzo in December, Google has now led the Series C round in omni-channel fashion startup Fynd. Kae Capital, IIFL, Singularity Ventures, GrowX and Tracxn Labs were some of the other investors who participated in the round. 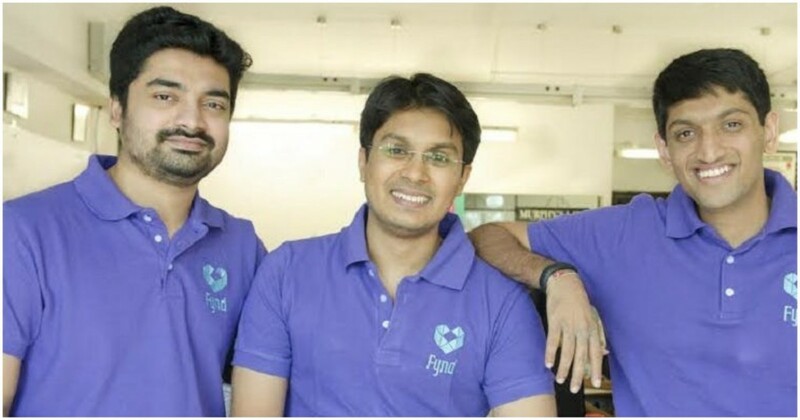 Fynd was founded by IIT Bombay alumni Farooq Adam, Harsh Shah, and Sreeraman MG in 2013, and focused on bringing the inventory held by branded offline stores online through an O20 model. Fynd now has tie-ups with 8,000 stores across the country, whose products it sells on its online site. The company holds no inventory and has no warehouses, and tying up with stores directly lets it offer shorter delivery times. Fynd also has an in-store product called Fynd Store that helps brand stores save their in-store sales that could’ve been lost due to unavailability of the product. “Fynd has built an impressive, tech-first platform that has tremendous potential to scale within and beyond fashion and India,” said Google India’s Head of Corporate Development Seema Rao. Fynd claims to have unique proprietary inventory integrations that enable customers to discover fashion in real-time, and know the exact specifications of the products available. In India, Google has now shown an inclination towards backing startups that help bring together the offline and online worlds. In December, it had invested in Dunzo, a Bangalore-based startup that uses its delivery fleet to help people perform everyday tasks, such as picking up groceries, getting photocopies of documents, and even delivering flowers. Dunzo had taken off among Bangalore’s tech community, thanks mainly to the company’s online interface that connected its delivery fleet with its consumer base. Fynd seems to be doing something that’s similar — it’s taking fashion inventory from physical stores, and making it available online through a technology interface. It’s a theme that could surface often in the coming years — as India-based technology companies have grown, they’ve realized that the largest impact can often be had through an approach that combines the offline and online worlds. But for now, Fynd will bask in having one of the world’d most prominent tech companies in its corner. “Our vision is to revolutionize the online and offline shopping experience across all channels and customer touch-points. We expect that the capital raised will help us further bolster our growth trajectory,” said Fynd co-founder, Harsh Shah.